We are halfway through October and there is still no sign of new Macs. Apple's lawyers are heading to the Supreme Court in the (final?) stages of the Samsung patent case that is really hard to keep caring about now after all these years—they're still arguing about who owns the concept of a rounded rectangle. Also on the legal front, the FBI wants to crack another iPhone, although it remains to be seen if they'll ask Apple for help. 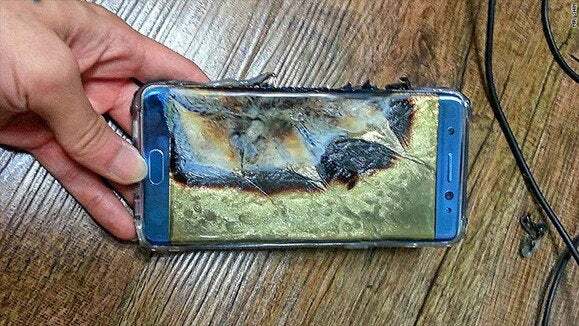 Meanwhile, Samsung has its own problems: FLAMING PHONES.